Sitting on 2 acres in Streator, Illinois, Weber House & Garden immerses visitors in storybook/Tudor architecture and English-style gardens, and provides an intimate look at American history through the eyes of Ted Weber—a Chicago-area radio and TV personality for over 50 years. 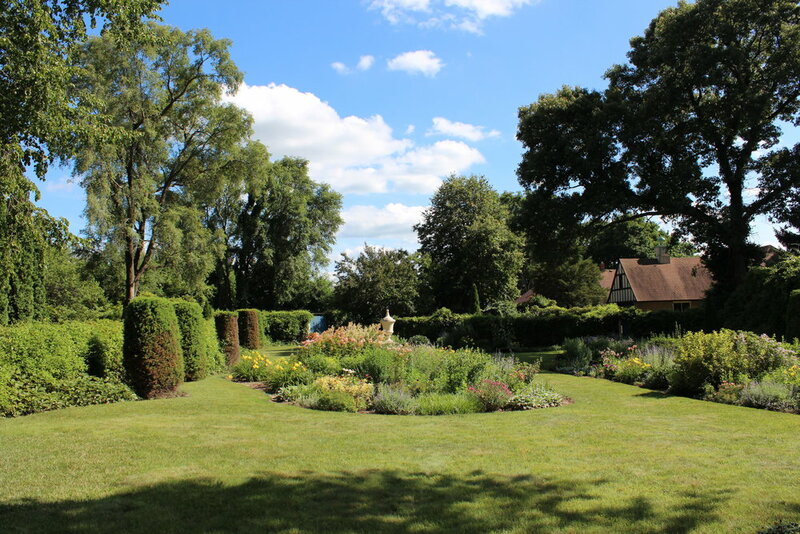 Our guided tours begin with a walk through the English garden and continue inside Weber House, where you'll explore the home's architecture and connection to some of the 20th century's most famous personalities. 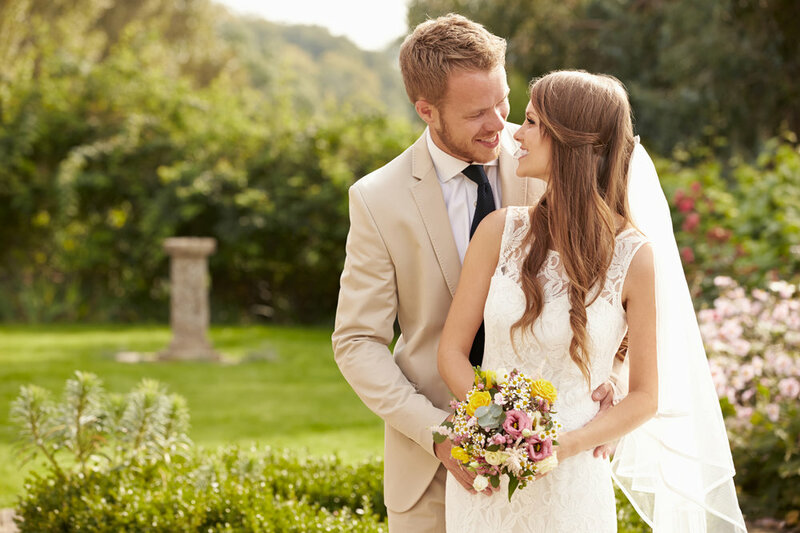 We partner with the Silver Fox to help give you the outdoor garden ceremony you always imagined, and also offer the option of doing just a wedding photo shoot within the confines of our picturesque garden. A home and garden with celebrity ties and stories that reach all the way to Hollywood.